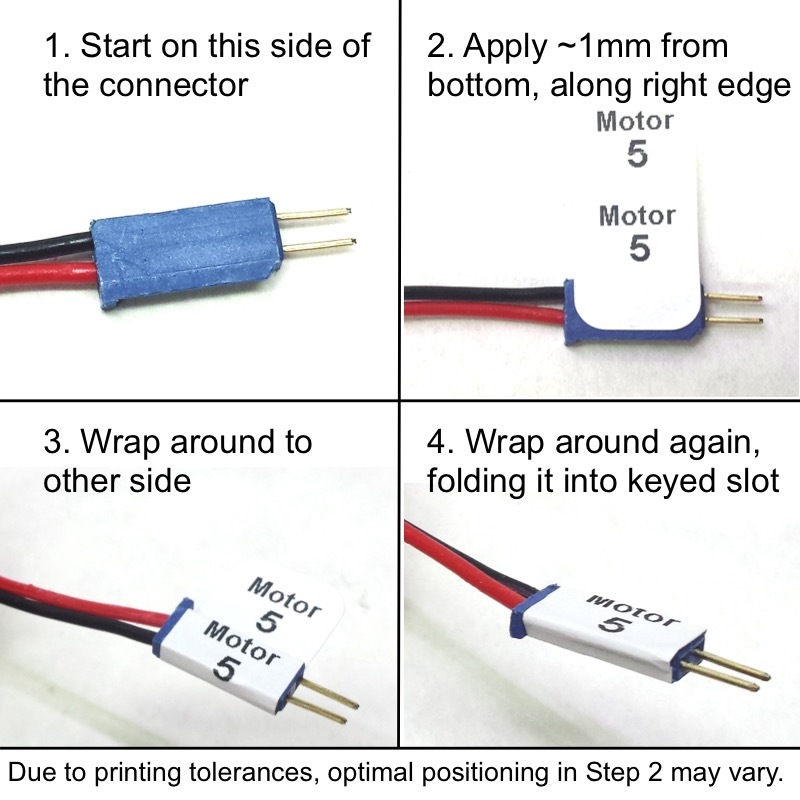 Identify which port an analog sensor is plugged into, no matter where in your robot the wire is. 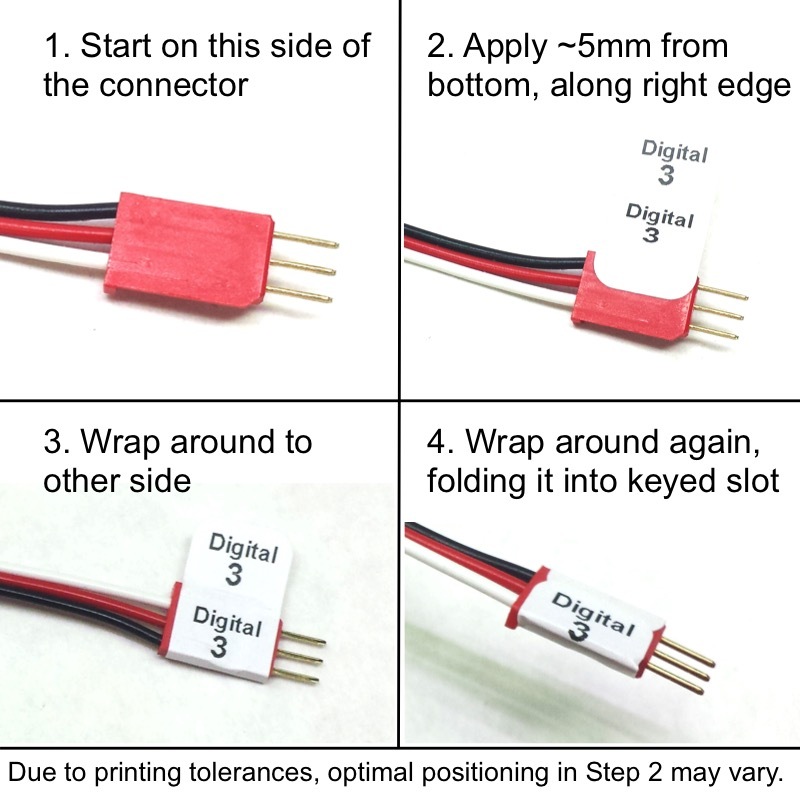 Designed to wrap around a connector or wire, or stick directly onto a sensor. Connector is still functional with sticker, but if all your plugs have stickers they might be tight in the Cortex. Comes with a sheet of 12 stickers. Each sticker measures 0.5" x 1".